Who are Friends of Pagham Parish Church? Our church is in urgent need of funds. We are a lively congregation but the maintenance of our historic building is costly. Friends of Pagham Parish Church is the body charged by the Parochial Church Council with raising funds to maintain the fabric of the church. 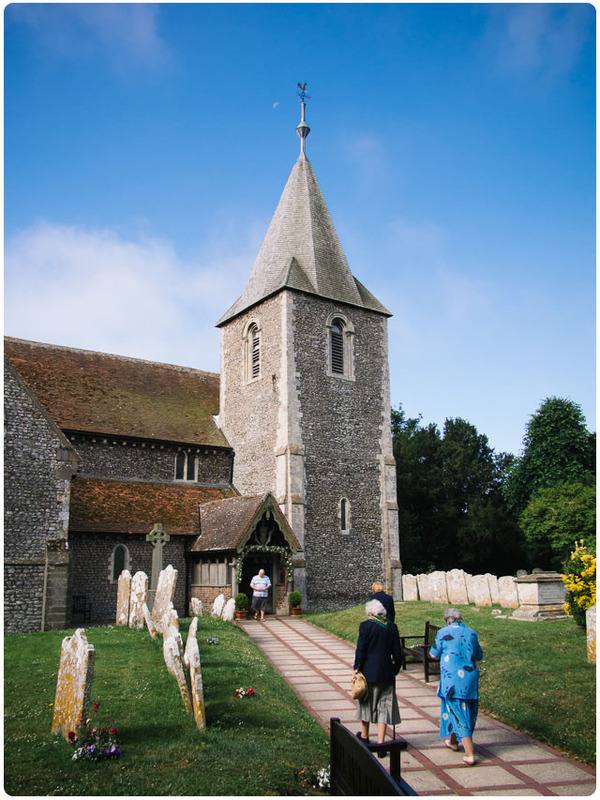 Many people in our village, or who have connections to Pagham, have a great affection for our historic church building, even if they do not wish to contribute to the religious aspects of the church. You do not need to be a Christian to become a Friend of Pagham Parish Church. Perhaps the church building is a landmark in your life – a place of marriage, of baptism, or the place where you celebrated the life of someone who has passed away? Does the sight of the tower through the trees welcome you home when you’ve been away? Let you know you’ve arrived when you come to visit the parish? However the church may have become a landmark in your life, we invite you to become a Friend. Giving – financial support through Annual, Life or Corporate Membership, and perhaps by offering your time or talents. Receiving – an annual report of our work and interesting articles on the life and work of the parish. Sharing – in special events, lectures, outings, concerts, guided tours and fellowship. Praying – for the church and its ministry. Click on the link below to download the Friends of Pagham Parish Church Application Form. Read about our beautiful historic church on our History Page. Richard Druce – 07825 309585 email tinghall@hotmail.co.uk or fill in the form below.